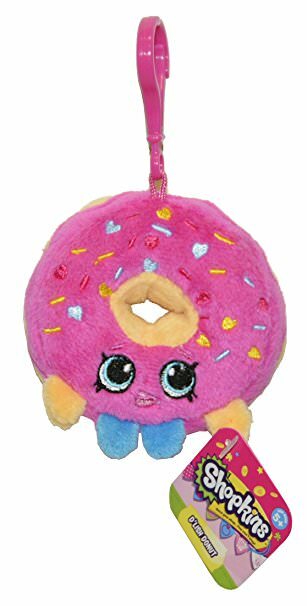 • These adorable Shopkins Clip On Plush are perfectly sized to bring with you wherever you go! Keep them in your backpack, in your locker and in your room! Collect all characters for never ending Shopkins fun.